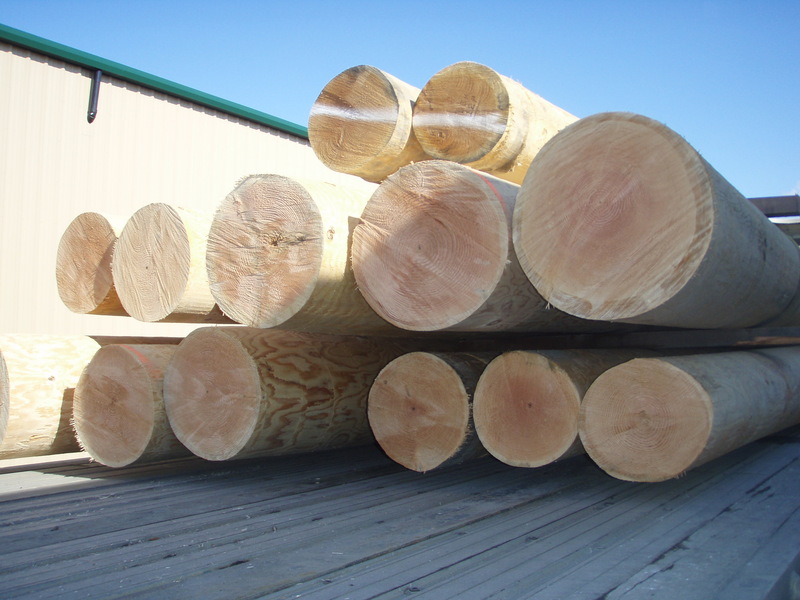 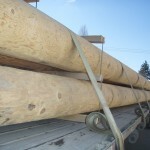 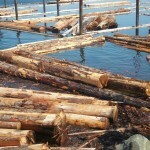 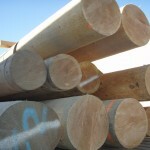 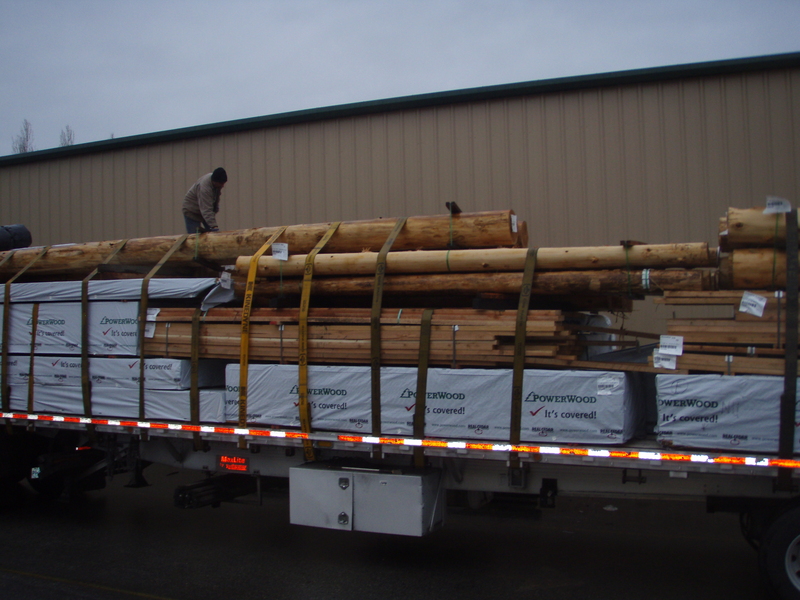 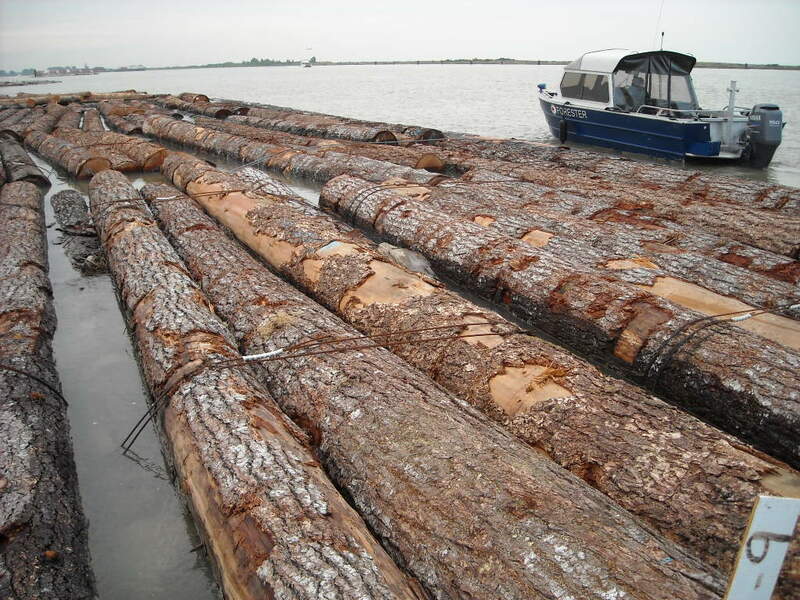 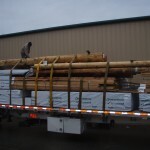 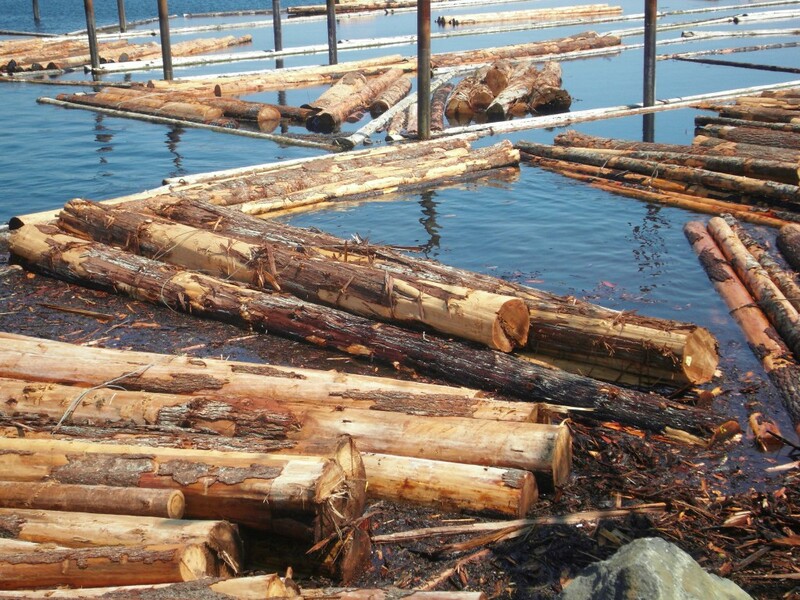 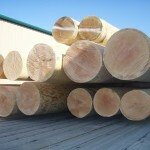 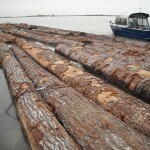 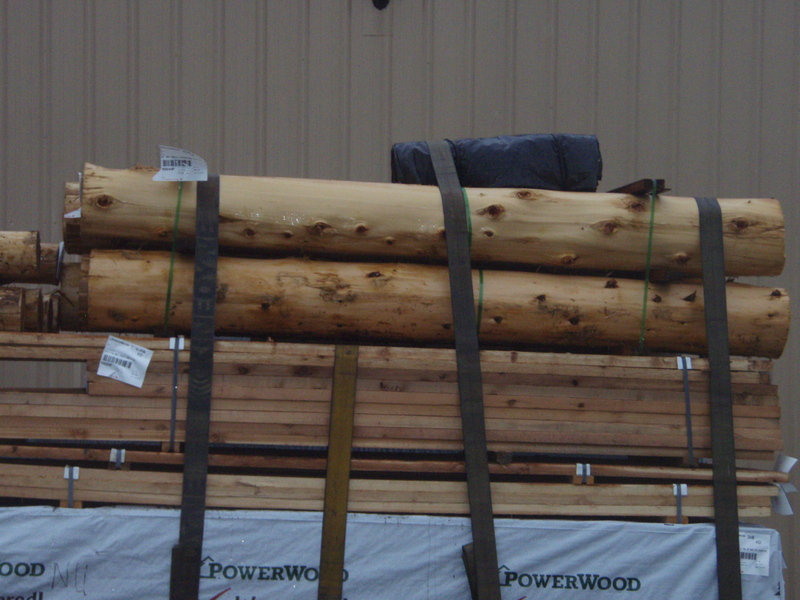 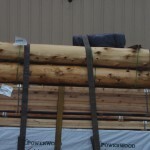 PowerWood Corp. Cedar and Douglas Fir Logs - PowerWood Corp.
PowerWood can provide whole logs. 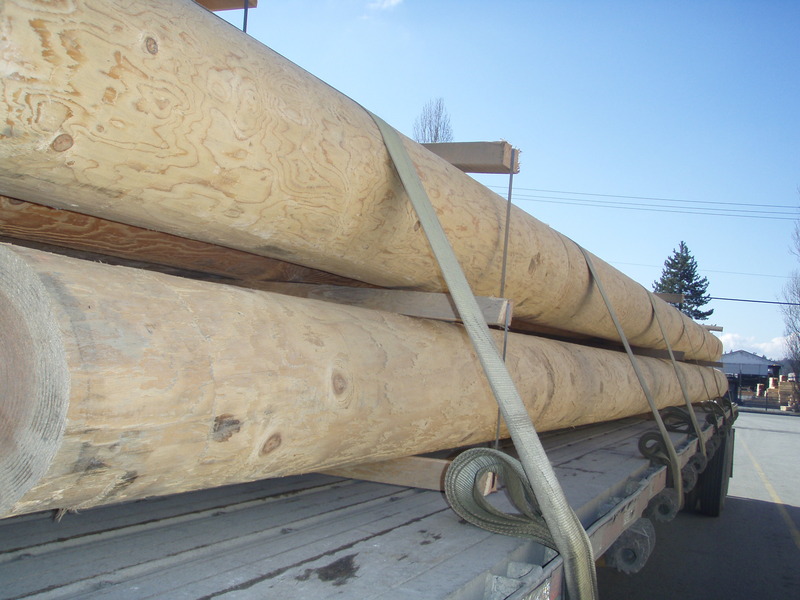 We usually remove the bark and cambium with a water jet to preserve the naturally beautiful shape of the log (unless requested otherwise). 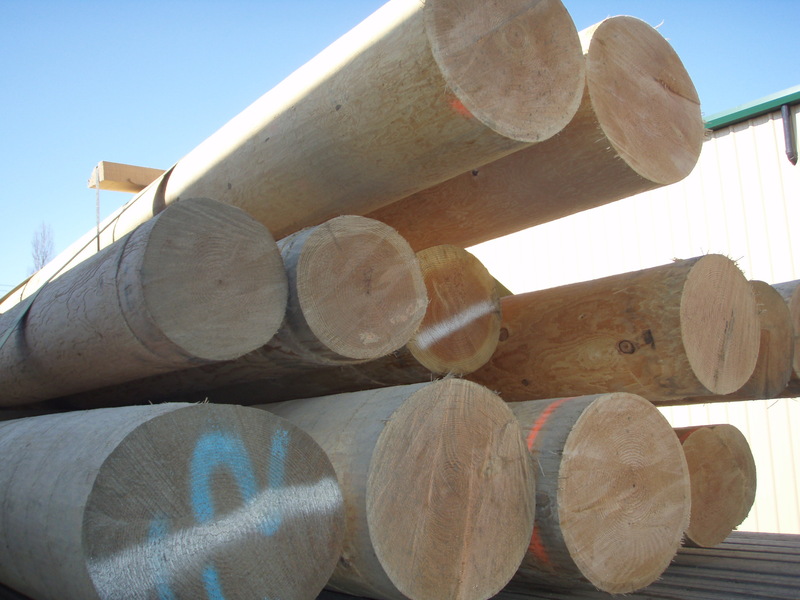 We also have a few other finishing options in our arsenal including hand peeling and shaping the logs with an adz (also referred to as hand hewn).